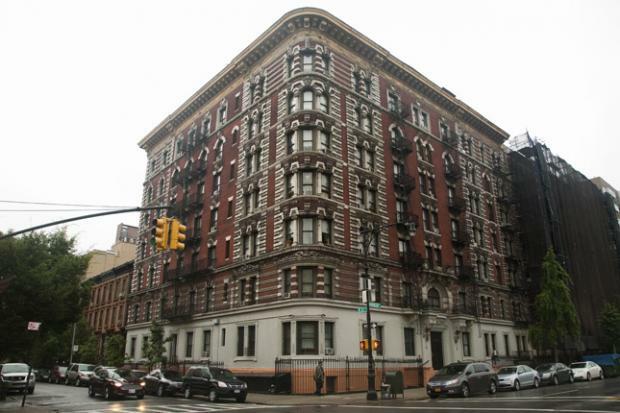 Tenant Pays Just $1 A Month For Harlem Two-Bedroom! – Darnell TheNewsMan!! Tenant Pays Just $1 A Month For Harlem Two-Bedroom! Green Taxis For All Five Boroughs Hit The Streets!